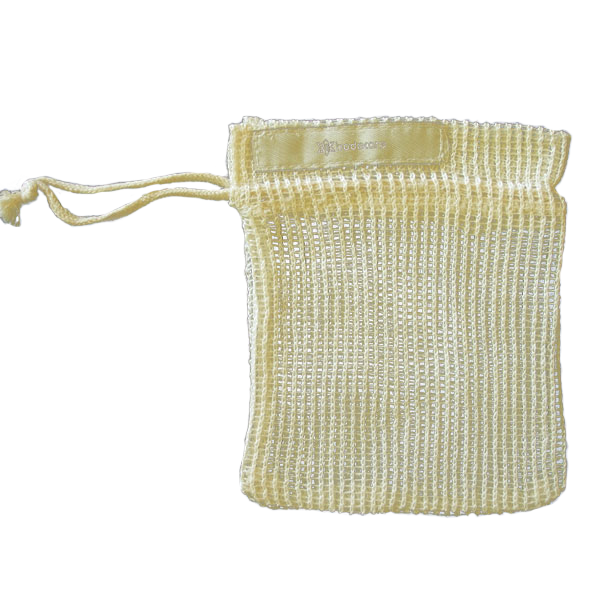 Light weight mesh made of natural sisal fibre for quick drying and long lasting durability. Can be used with your favourite body cleansing products. Ok for use on face.